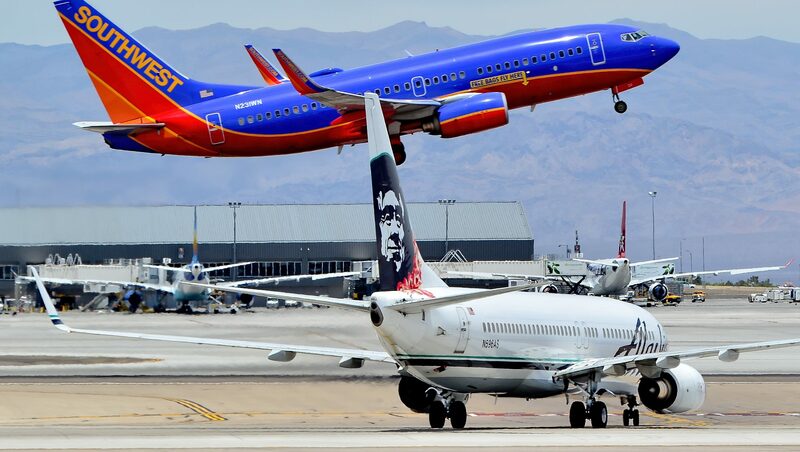 Alaska Airlines and Southwest Airlines have announced a massive reduction in fare prices to select destinations across the United States. These deals will only last for one week so don’t wait too long! 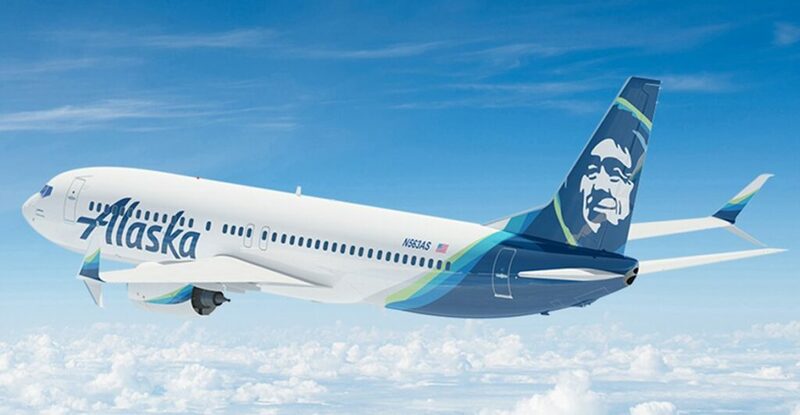 Alaska Airlines is offering fares for as low as $47 to select destinations all across the United States. For Alaska you’ll need to book by October 9th and then travel between October 24th and November 15th. While not the greatest days for the upcoming holidays it’s good for a short trip right before the upcoming holidays. 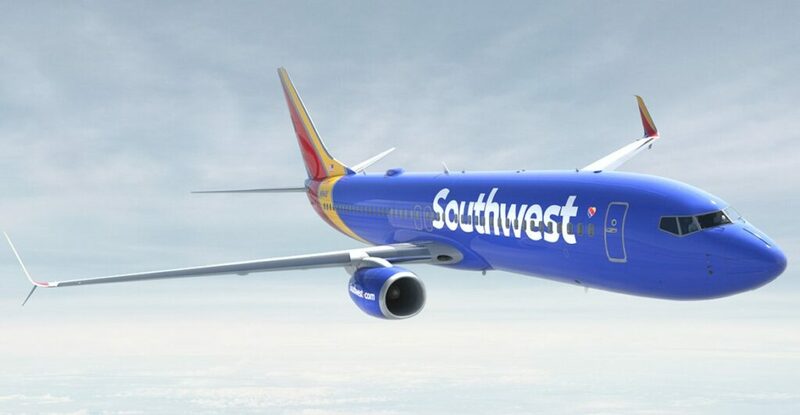 Southwest Airlines is also offering a slew of new flight deals that push down their already low prices even lower. Their deals are a bit better than Alaska with fares as low as $29 depending on where you want to go. The disclaimer for Southwest is that you must book by October 5th, 14-day advanced purchase, tickets are nonrefundable, and tickets do not include any government fees. You must fly domestically between October 17th to May 23rd, 2018 and for international travel you must travel from October 17th to December 13th or January 9th, 2018 to March 1st, 2018. Southwest’s offering for flights extends across the holidays which makes them perfect for booking your holidays.